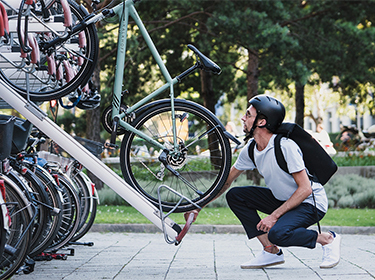 Do you need a trekking, city, or urban bike? What frame type or size is the right one? What equipment will meet your requirements? Kalkhoff’s purchasing advice is your guide to selecting the perfect bike for you.